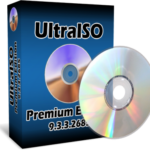 Alcohol 120% Free Download latest version in single direct link for Windows and start backup of CDs and DVDs. Because Alcohol 120% is a burning tool. 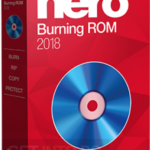 If you are searching for a CD/DVD burning and emulation software you may find out lots of options that basically come with many applications, each of them its own strength. Alcohol 120% is one of such applications that stands out at the top of the ladder, due to its all-inclusive functions and growing fame. The interface is well controlled, nicely organized with plentiful features in dedicated tabs on the left side of the main window, while the middle portion shows the discs and the virtual drives you are working with. 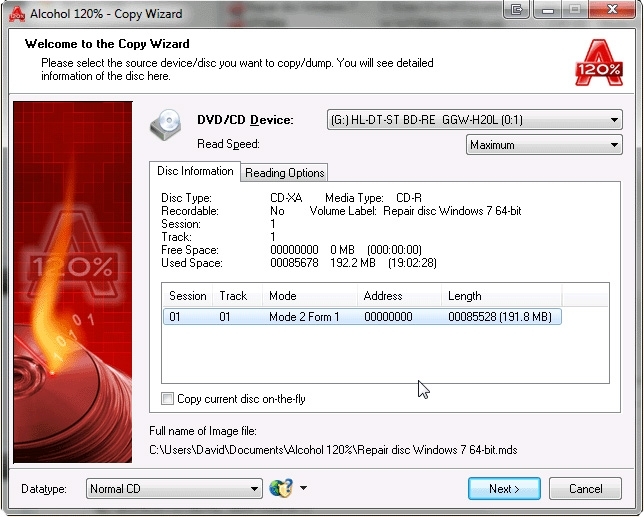 Alcohol 120% comes up with some wizard-like guides to make it certain that the virtual discs are mounted successfully, these wizards comes in handy to novice and experts in a similar way when it comes to actions such as image creating and burning, copying of disc or erasing of drive. Alcohol 120% is alternative of ultra iso. But Alcohol 120 is getting popular because it is more easy to use. 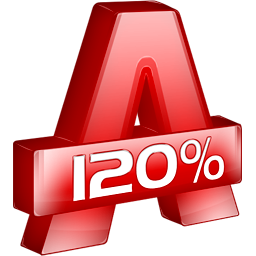 Multiple formats are supported by Alchol 120%. 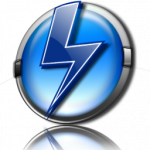 Despite the fact that it supports a restricted number of virtual drives, Alcohol 120% can be of great use to novices and experts who want to experiment with such an app. Listed below are some of the features that you will experience after Alcohol 120% Free Download. Supported platforms: Windows XP/2003/Vista/Windows 7. 31 virtual CD / DVD-ROM drives are available. 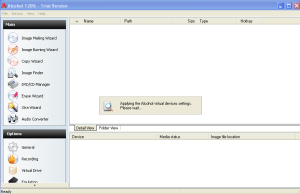 You can use Multiple programs to work with a CD or DVD at the same time. 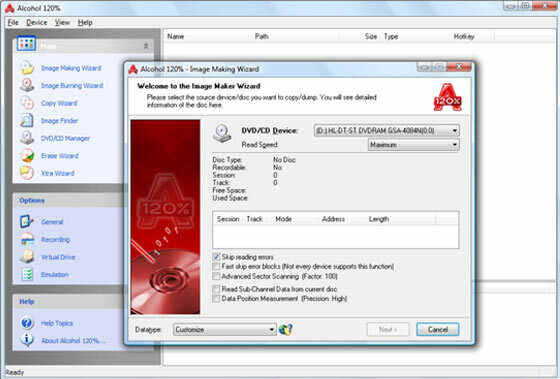 CloneCD Image Support. 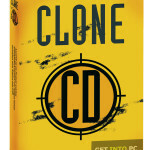 Created Copy CDs Easily. Supports CD, DVD and CD RAW sub-channel reading methods. Before you start Alcohol 120% Free Download make sure your system meets the minimum system requirements. Click on below button to Alcohol 120% free download. 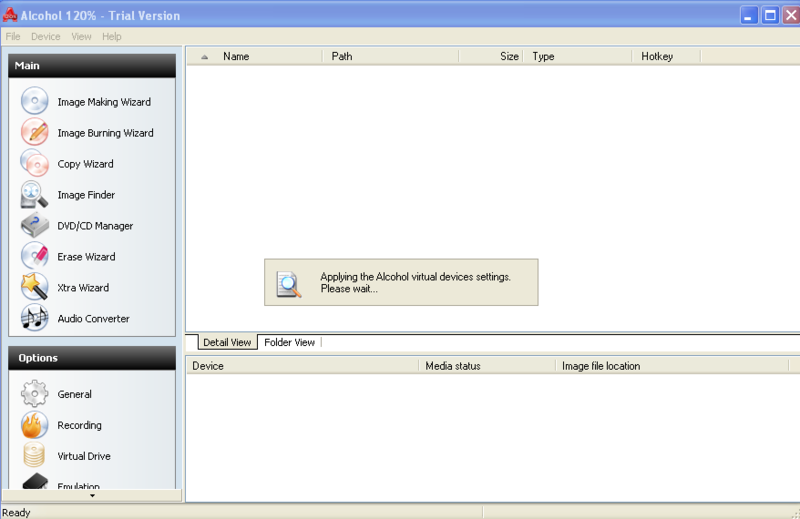 This is complete offline installer and full standalone setup for Alcohol 120%. 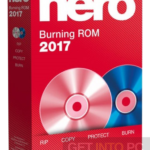 This will work for both 32 Bit and 64 Bit operating systems.